← Nominate us for The Best of Columbia 2015! 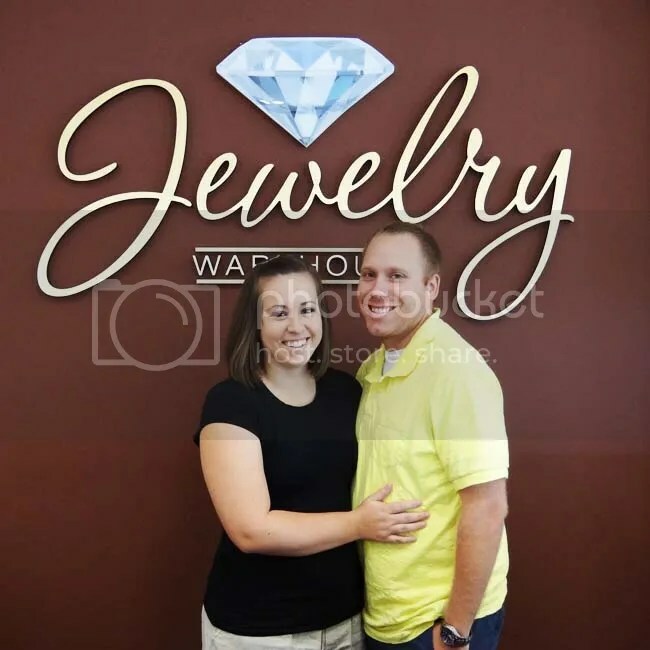 This entry was posted in Free Jewelry, Jewelry, Rainy Day Guarantee Winners and tagged diamond ring, free diamond, free diamond ring, free wedding ring, jewelry warehouse, rainy day promotion, wedding ring. Bookmark the permalink.